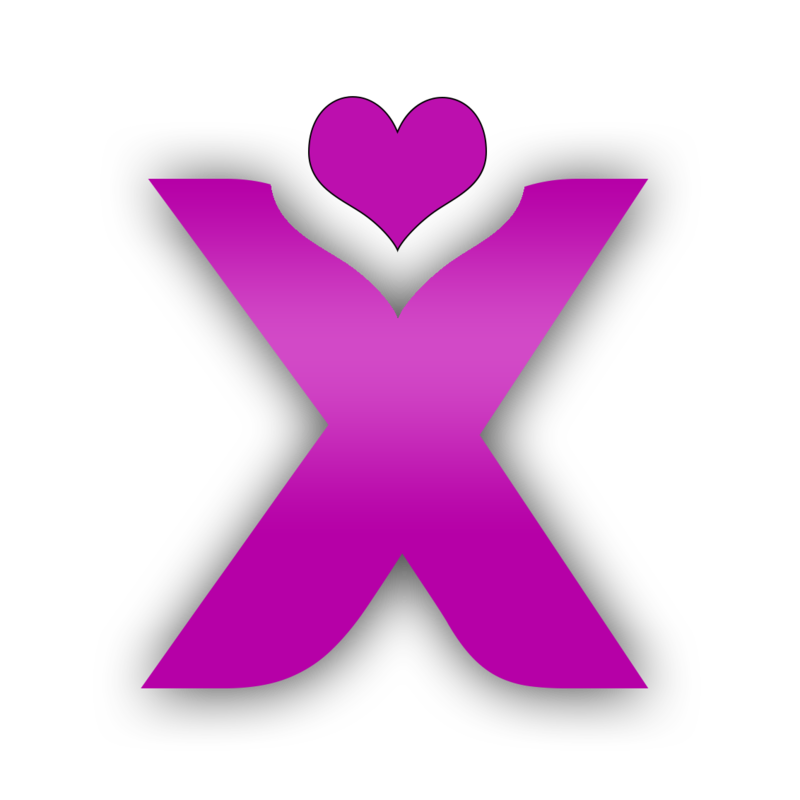 Xtoy | El Sexshop de Apasionada affiliate program is free and enables members to earn revenue by placing a link or links on their web site which advertises Xtoy | El Sexshop de Apasionada or specific products on it. Any sales made to customers who have clicked on those links will earn the affiliate commission. The standard commission rate is currently 5%.